The latest release (Release 7.7) of our coil selection and pricing software is now available. The update includes enhanced features to aid customers selecting replacement HVAC coils. Click here to download. iOS App for Pricing Coils on the Go! 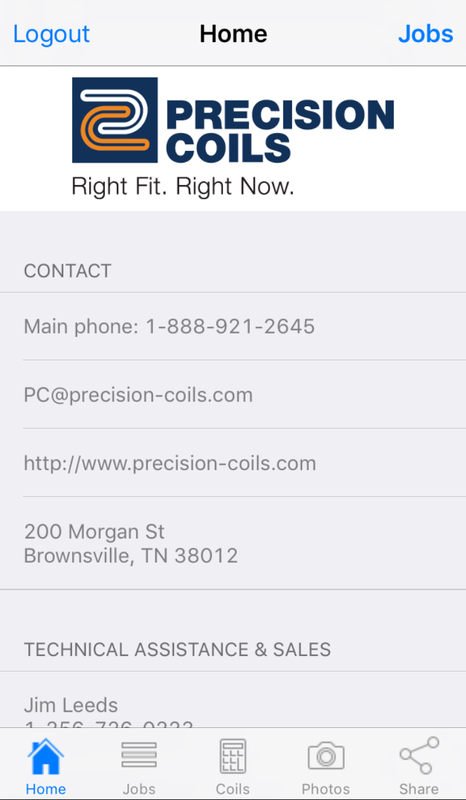 When you are away from your computer and need a coil priced quickly, the iOS app from Precision Coils has you covered. Simply open the app on your Apple device, enter in the coil parameters, and a price is immediately generated. To download and use the Precision Coils iOS app, please click here to request user credentials. 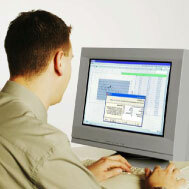 "Precision Coils' Software and Pricing Program is easy to use as well as comprehensive." "Precision Coils computer performance and pricing program is the best I've ever used. The prices are competitive and shipping is always on time, or early."